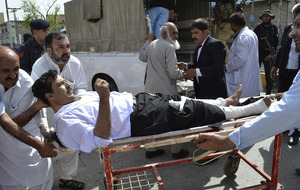 Most of the victims of the attack at a hospital in the south-western city of Quetta on Monday were lawyers. 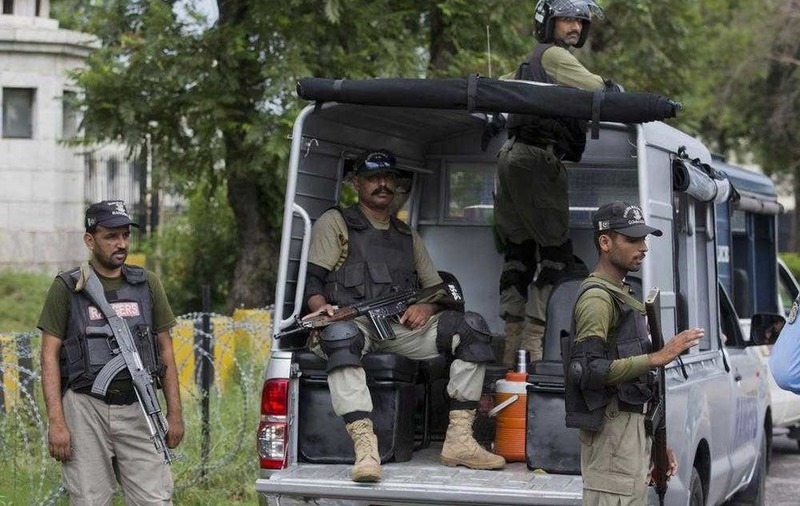 The bombing, which stunned the judicial community, also underscored concerns that militants in Pakistan are still capable of striking in the heart of the country's cities and towns - despite government claims of dismantling various terror networks. 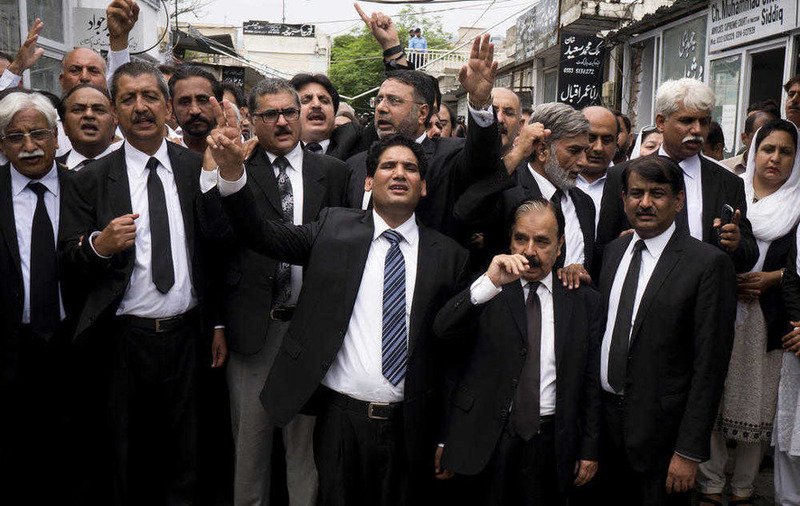 The Pakistani bar association called for lawyers to boycott courts in an unusual strike against the attack. Schools and markets were closed in Quetta, also in protest over the attack, which was claimed by a breakaway faction of the Pakistani Taliban, the Jamaat-ul-Ahrar militant group. Pakistan deployed extra police units outside court buildings. In Islamabad, lawyers lined up outside the Supreme Court under tight security to offer funeral prayers for those killed in Quetta, the capital of Baluchistan province. In Quetta, senior attorney Mohammad Ashraf stood with colleagues in an open area outside a court building where they had often gathered for breaks with many of the lawyers who were killed on Monday. 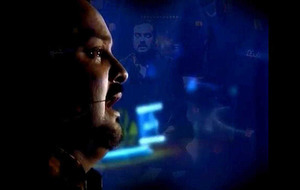 "Those who even did not spare the hospital and carried out the suicide attack cannot be called humans," Mr Ashraf said. "We request that the government tracks down and punishes all those who killed innocent lawyers and other people." Another lawyer, Rehmatullah Khan, said he was missing his friends and colleagues. "We used to sit with them here ... now they are gone," he said. At a Quetta market, Mohammad Saleem, a resident of the city, said everyone was still in a state of shock. 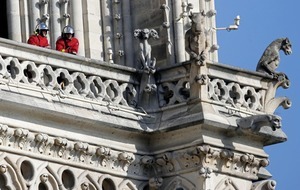 "People are scared and they ask for how long the violence will continue," he said. Monday's attack came as lawyers converged at a Quetta hospital when the body of a prominent colleague - Bilal Kasi, the president of the Baluchistan Bar Association - was taken there after he was shot and killed by gunmen on his way to court just hours earlier. A suicide bomber detonated his explosives vest amid the gathering, and survivors later described scenes of panic as the blast ripped through the emergency room. In a statement, Ahsanullah Ahsan, spokesman for the Jamaat-ul-Ahrar militant group, said its fighters killed Mr Kasi and also dozens of lawyers gathered at the government-run Civil Hospital to mourn for their colleague. The group has been behind several attacks in Pakistan in recent years, including a deadly bombing on Easter Sunday in a park in the eastern city of Lahore that killed at least 70 people. But in what was likely to have been an opportunistic statement, the Islamic State (IS) group also claimed responsibility for the Quetta attack later on Monday, though there have been instances of competing claims in previous attacks in Pakistan. IS's media arm, the Aamaq News Agency, posted on its Twitter account that a "martyrdom-seeking soldier from the Islamic State" detonated his explosives amid a lawyers' gathering in Quetta. The IS statement did not mention the killing of Mr Kasi. The Sunni militant group, which is fighting in Iraq and Syria, has also garnered some support and would-be affiliates surface in Pakistan. Some members of the Pakistani Taliban last year announced they were joining the Islamic State, but so far the group has not had any visible presence anywhere in the country.